Choose three individual cheeses and we’ll give you a fourth free! Wigmore is sweet and creamy, it oozes quality and the texture is incomparable. 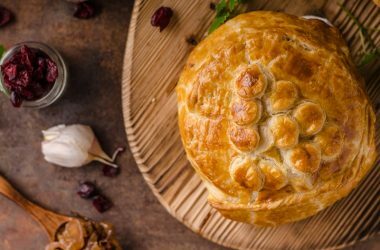 Imagine then, this delectable cheese wrapped in puff pastry, stuffed with cranberries and baked to perfection… and all this could be yours! 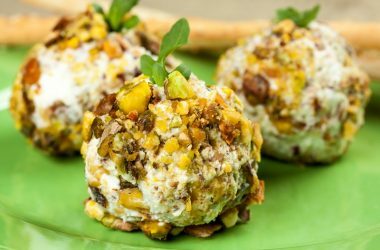 These Ragstone Log and pistachio balls make an excellent starter, or a snack for evening entertaining. The tangy, creamy Ragstone goat’s cheese is well complimented by the savoury, salty, nutty pistachio flavours, and the green colour really adds some pizzazz! 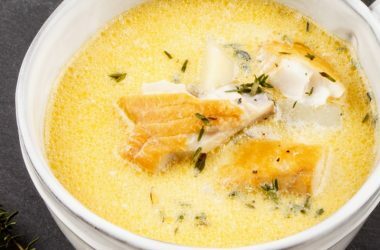 This is a traditional Russian dish which is very rich and creamy. 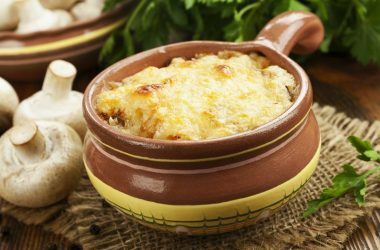 Traditionally, this dish is served as an appetiser so you can make smaller portions in ramekins and serve it as a starter. If you love mushrooms and strong cheddar, this dish is perfect for you. 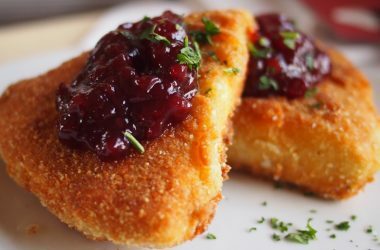 What is better than deep fried, warm and gooey cheese? Serve as a starter or as smaller wedges for parties with a side of Cartwright and Butler Tomato Chilli Chutney and they’ll be the star of the show. 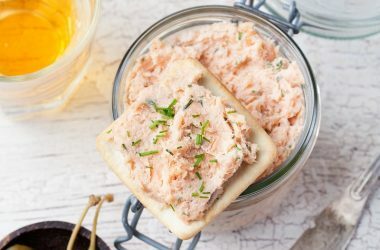 When you need a sophisticated lunch option look no further than our Potted Salmon and Finn Triple Cream. It’s ideal for creating little party canapes or to spread on a slice of toast, it’ll even work as a sandwich filler. It’s decadent and rich so one little pot should serve about 6-8 people. 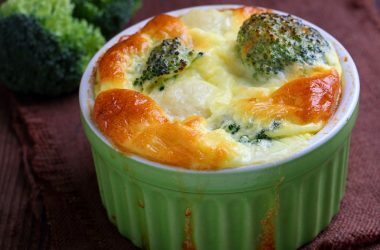 Make everyone believe you’re a professional chef with these incredible Broccoli and Gorgonzola Soufflés. The combination of flavours and textures make this a real showpiece, they taste incredible and look fantastic. 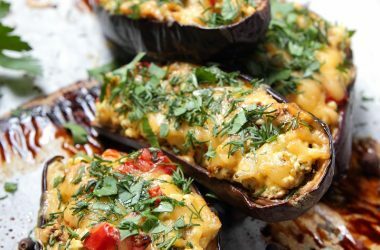 These Spinach and Pecorino Stuffed Aubergines are a great meat-free dinner option because they’re absolutely packed with flavour. They look really elegant too with their wonderful purple skins. Make sure you choose big fat aubergines to get as much mixture in as possible! 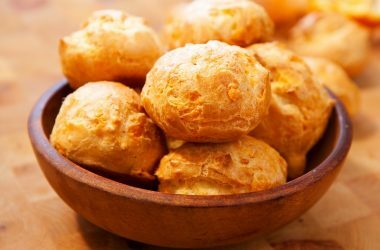 If you’re a dab hand at choux pastry then you’ll have no problems with these gougères filled with delicious Comté and mushrooms. Serve with a lightly dressed salad for a light lunch or with a side of Cartwright and Butler Piccalilli for a party canapé. Sign up to our monthly newsletter with the latest offers, competitions and more direct to your inbox.